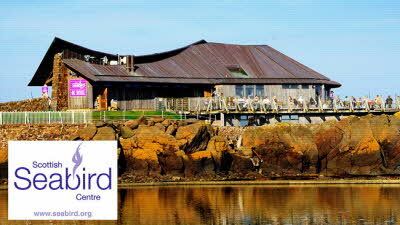 Natureland brings together entertainment, education and conservation for your enjoyment. 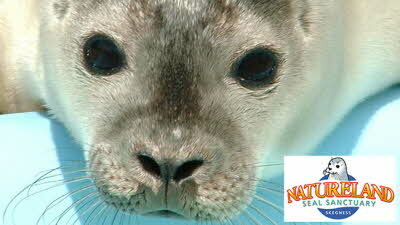 Seals, penguins, tropical butterflies (Apr to Oct), aquarium, meerkats, pets corner and more. Awarded the 'Skegness Partnership 2015 Best Attraction'. 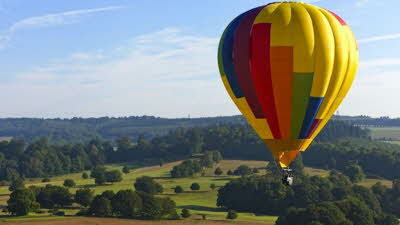 Rolling parkland surrounds this magnificent stately home with its walled garden, field to fork experience, woodland adventure play area, cycle and boat hire, gift shop and cafe and a host of family events. Dairy Farm CL is indeed a delightful site. The grass is level and immaculately kept. There is ample space, well sheltered from West, North and south with lovely open views across the fields towards the coast. There is a small road running along the side but the traffic is so light it is not a problem. Excellent area for cycling as the roads are quiet and it is in easy reach of the cycleway from south of Sutton on Sea to Mablethorpe which is traffic free and right by the beach. The owners are lovely even providing us with some delicious chocolate brownies! We are looking forward to our return! 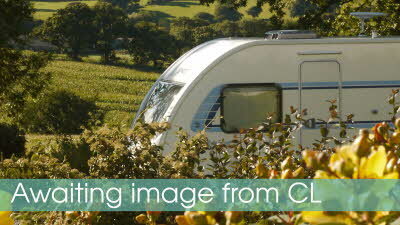 We have just returned from a weekend stay and loved the site. Its like being on someone's front lawn and very well maintained. The owners are very friendly and helpful and allowed us to pick our spot. Its very peaceful and sunny open space. 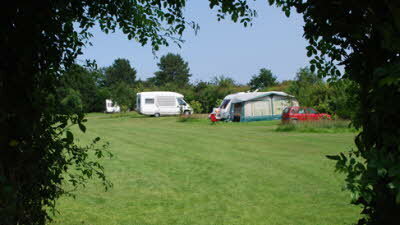 There is a small road running down one side of the site leading to the beach area and other caravan sites. There is very light traffic during the day and practically nothing at night. We have already booked to go back later this summer. Have just spent 6 nights on this site, Mrs Fields came out to meet us & said we could pitch wherever we wanted & our friends arriving for the weekend could go next door, its a lovely quiet & very clean site. Only booked 4 nights & stayed on for a couple extra as the weather was lovely.